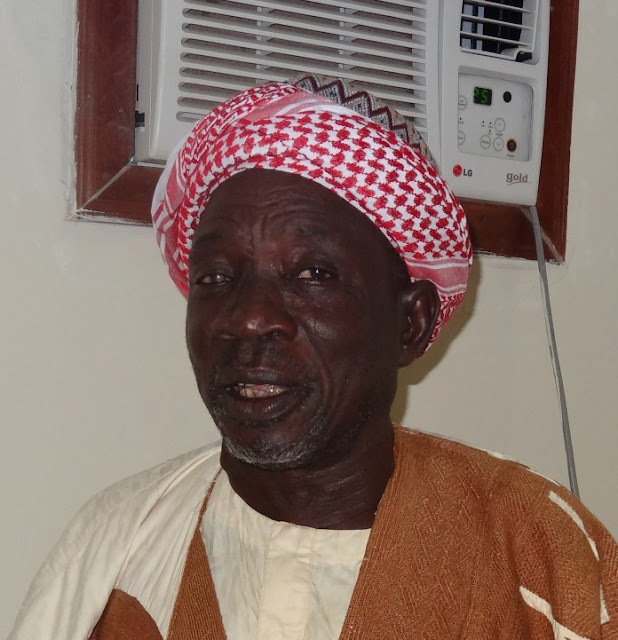 An Islamic cleric, Dr AbdulHameed Shuaib Agaka has said that the current value of the dowry to be paid in lslamic marriage that was in consonance with Nigeria’s current economy is N13, 438.. Speaking in his weekly Islamic radio programme monitored in Ilorin, Dr. Agaka said that the payment of dowry was the most important aspect of an Islamic marriage. According to the cleric, who was a former Scholar with School for Arabic Studies and Bayero University Kano, the marriage would become invalid and illegal without the dowry being paid. He said: "The dowry in Islam is paid by the man to his wife-to-be as an honour and respect given to her to show his sincerity and commitment to the marriage which also signifies sense of responsibility and obligation." According to him, the acceptable current dowry in any Islamic marriage in Nigeria’s local currency stands at N13,438, adding that it is however permissible for wealthy husbands to pay amounts higher than the official acceptable fee. The former don said prospective husbands could use cows, parcels of land, gold and other valuables as payment of dowry for their intended wives. He advised Moslem’s to always abide with the validities under the lslamic marriage to curb cases of unwanted children in the society. Dr. Abdulhameed who is also the Chief Imam of Agaka in Ilorin Emirate of Kwara State, condemned what he described as ostentatious spending in Islamic marriages, saying that what was most significant in any Islamic marriage was payment of dowry to the bride and adequate care and protection after marriage. “It is only the payment of dowry that guarantees legal access and full control of wife by the husband,’’ the cleric said.